If you are a current Verizon customer, and have a ‘grandfathered’ unlimited data plan, you might not want to switch to LTE service. Why? Because if you do, your days of unlimited data are over. According to a report in DSLReports, Verizon’s CFO Fran Shammo made the comment during a call with investors. 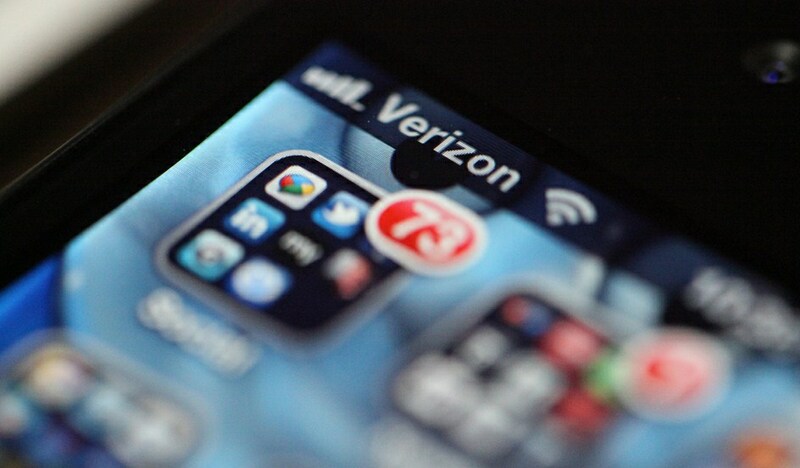 Verizon is hardly alone in its disdain for unlimited data plans. AT&T’s CEO recently commented that if could go back, he would never have allowed iPhone users to have data plans that included no caps to prevent extremely heavy usage. And if a plan is unlimited, tasty overage fees can’t be charged. So, what is the new plan? Verizon is moving to data plans that provide one large bucket of data bandwidth, that various devices can be connected to. If you think about it, having separate data plans for a single family is a bit silly. Of course, Verizon has its eye on the revenue needle. According to Reuters, the company intends to make more money as users add more devices to their plan: “Verizon Chief Financial Officer Fran Shammo said he expects the new offering to encourage more customers to connect more devices to its network. As a result, he expects them to sign up for higher-tier data services that come with higher prices.” More usage, more money. It’s a real pity to see something as excellent as unlimited data plans go the way of the buffalo. However, the way we pay for mobile data, and how it is treated (SMS data v. browsing data) are both in need of updates. Perhaps this is a step in that direction.